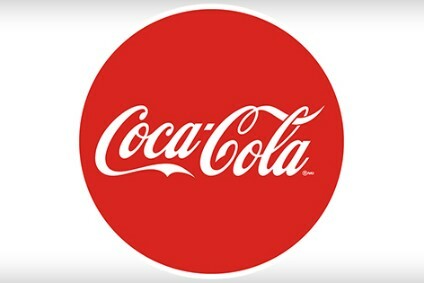 The Coca-Cola Company's subsidiary Coca-Cola India may sell close to half of its stake in its bottling unit to strategic investors, employees and seven franchisee bottlers, reports The Economic Times, quoting unnamed sources. 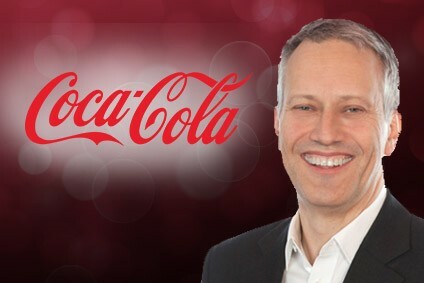 The company is looking to sell 49% in Hindustan Coca-Cola Beverages Private Ltd to try and raise US$60m. 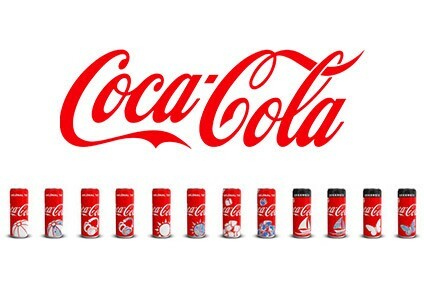 The report said Coke had set August 17 as deadline to complete its sale plan.